If you are an international student pursuing doctorate or a master’s degree in certain subjects at a university in Australia and want to stay and work in Australia after completing your studies, you may be eligible to get extra points towards a skilled worker visa. Five additional points will now be available to graduates from Australian institutions with doctorate level and masters by research qualifications in science, technology, engineering and mathematics, and information and communication technology fields. 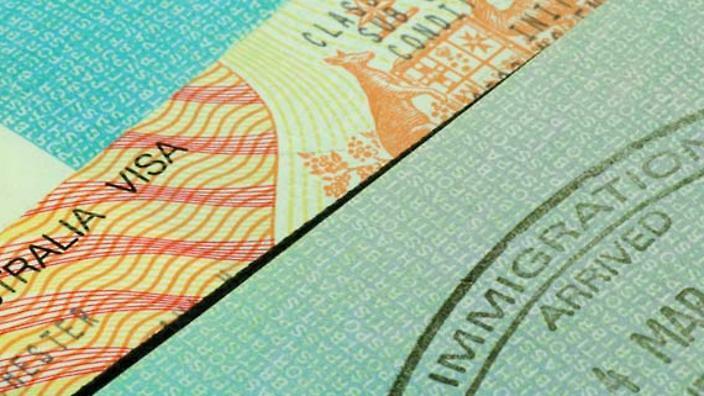 ‘The amendment to the points test will enhance the pathway to permanent residence for students who have completed Doctoral or Masters by research level qualifications in science, technology, engineering or mathematics (STEM) or specified information and communication technology (ICT) related fields in Australia,’ said a spokesman for the Department if Immigration and Border Protection (DIBP). ‘The current points test will be amended to award additional points for Doctorate and Masters by research level qualifications gained from Australian universities in STEM, specified ICT and other related fields,’ the spokesman added. The change is part of the National Innovation and Science Agenda which aims to encourage entrepreneurship in Australia and wants skilled migrants with STEM and ICT skills. A new Entrepreneur Visa has also been introduced to allow the new entrepreneurial ventures to set up base in Australia.